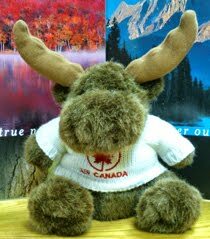 · You must have studied full time in Canada and you must have completed a program of study that lasted at least eight months. · If in your last semester of study you are registered as a part-time student because you only need a few courses to graduate, but you have been studying full-time during your studies, you are eligible to apply for a Post-Graduation Work Permit. o Canadian private institution authorized by provincial statute to confer degrees but only if you are enrolled in one of the programs of study leading to a degree as authorized by the province and not in all programs of study offered by the private institution. 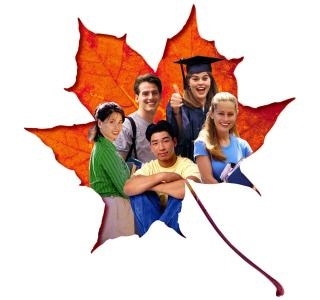 · You must apply for a work permit within 90 days of receiving written confirmation (for example, a transcript or an official letter) from your institution indicating that you have met the requirements for completing your academic program. · You must have completed and passed the program of study and received a notification that you are eligible to obtain your degree, diploma or certificate. 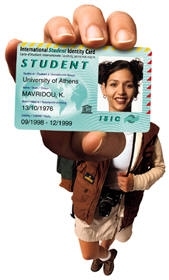 · You must have a valid study permit when you apply for the work permit. 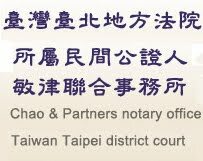 · have previously been issued a Post-Graduation Work Permit following any other program of study.